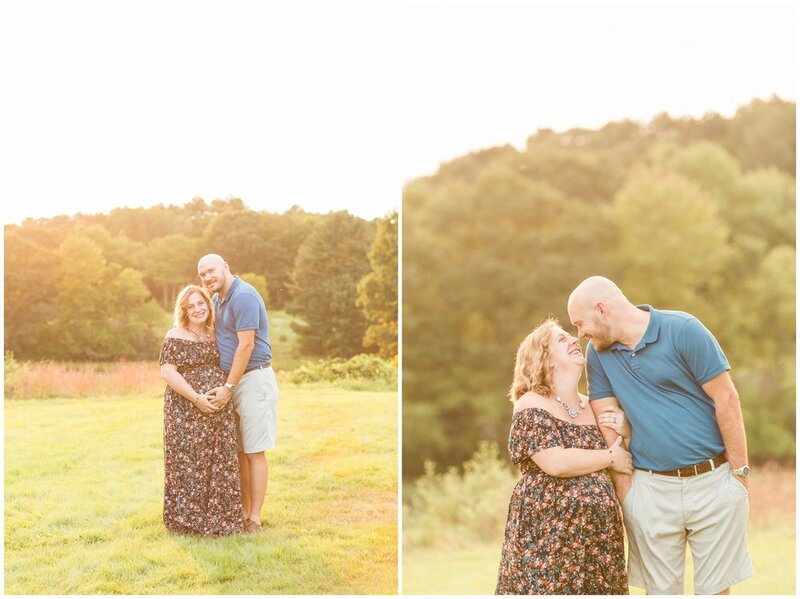 My favorite part about being a wedding photographer is getting the opportunity to really get to know a couple. We spend a year emailing, chatting and meeting up, making sure that when it comes to the most important day of their lives, we have all the bases covered. Once the wedding day has come I truly feel like the creeper third wheel, just wanting to hang out with them! 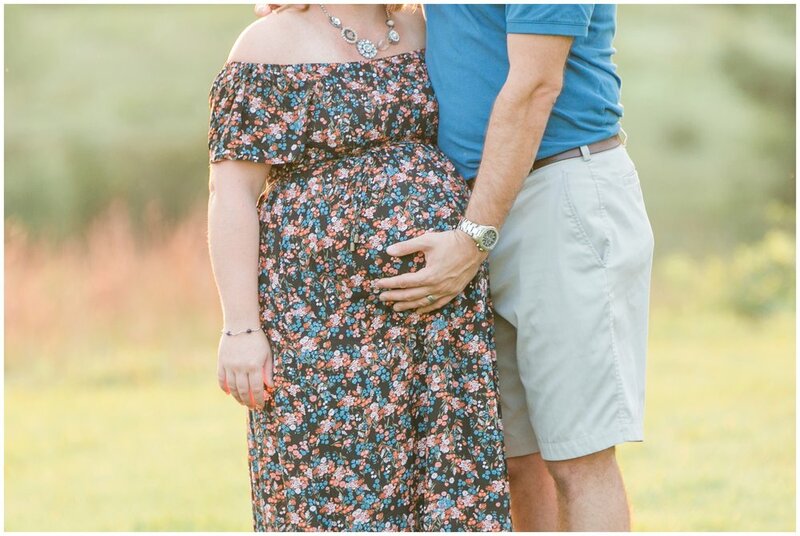 This is why I was so elated to receive an email from a past bride, informing me that she was pregnant and wanting to do maternity photos. Um... yes! 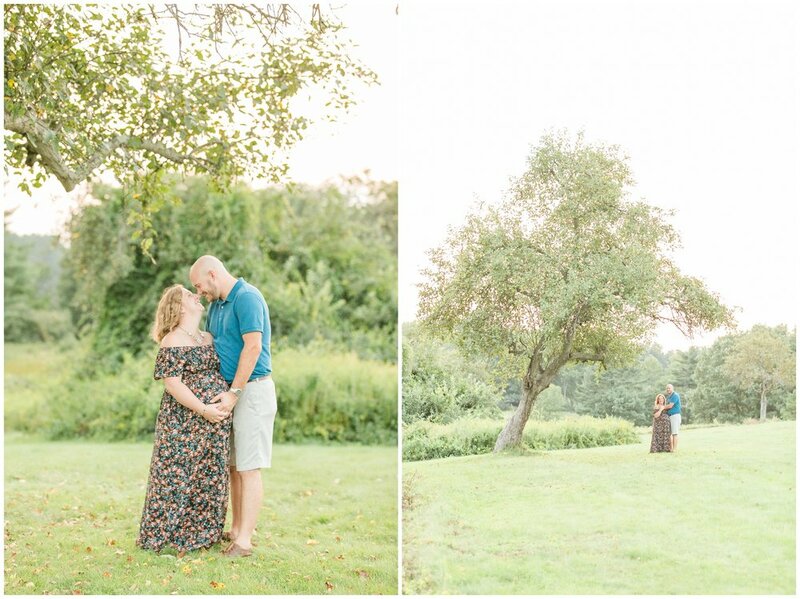 I love weddings and babies! 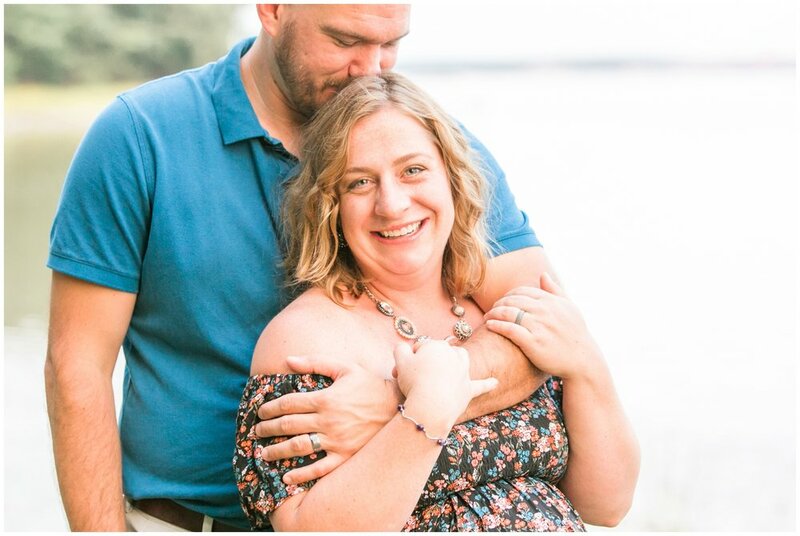 I was so happy to know that they were doing so well during their first year of marriage and that when it came to the next most important day of their lives, that they again thought of me! It truly is an honor to be part of, and entrusted with documenting such important pieces of peoples lives. Thank you Marissa and Roland, it was so great to be able to spend some time with the two of you again. I truly feel honored to be able to document such an amazing time in your lives!